If you want our opinion on the number one best value in men’s shoes, it is definitely Allen Edmonds. These shoes are top notch and can be had for a reasonable amount of money. 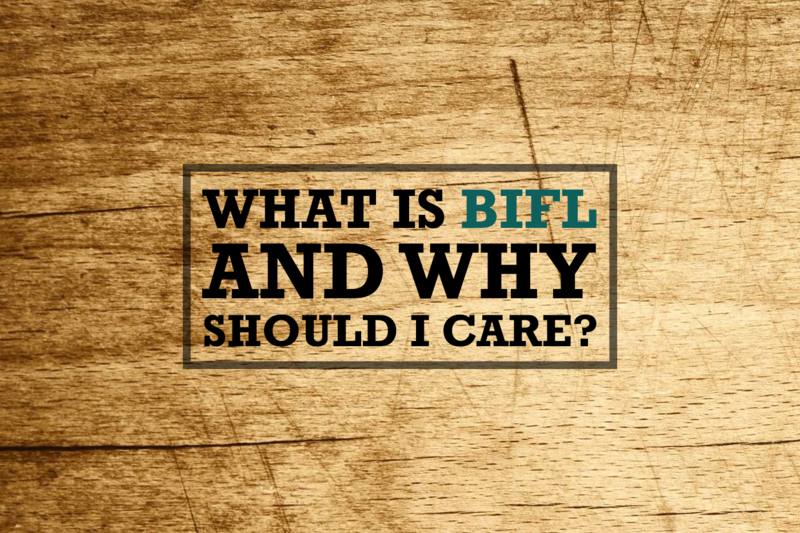 They are all considered Buy it for life BIFL in the sense that all of the shoes are repairable. If the sole goes, just get it resoled. And so on. One of our favorite pairs of Allen Edomonds dress shoes are the Allen-Edmonds Fifth Avenue Oxford Shoe. I’m a sucker for Oxford shoes to begin with. But the broguing detail on these is just amazing. Oxfords are one of the oldest styles of men’s shoes. They date back literally hundreds of years. But they still offer a level of finish and style that is relevant today. 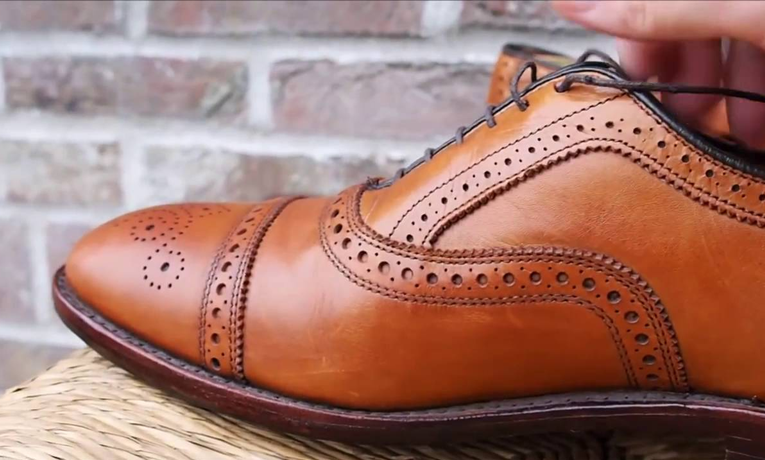 These shoes have a wingtip design that is classic. And the additional broguing detail adds that level of refinement to the shoe that will turn heads. 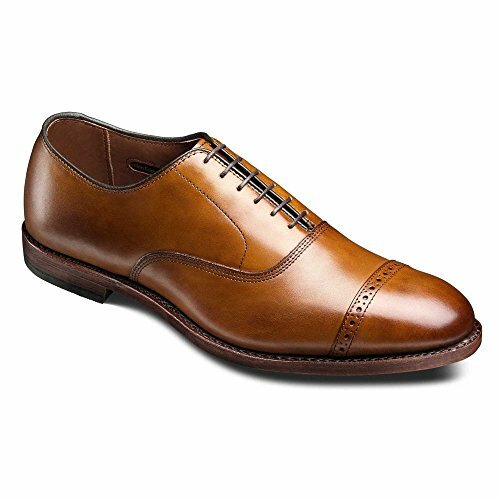 Allen-Edmonds Fifth Avenue Oxford Shoe has an oak leather sole that is super durable. 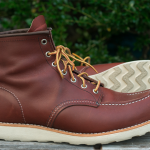 They also feature 360 degree Goodyear welt construction which is considered one of the best ways to build shoes that last. Lastly, these shoes are made completely in the good old USA. If you’re in the market for a timeless classic pair of shoes, you won’t do any better than the Allen-Edmonds Fifth Avenue Oxford Shoe.